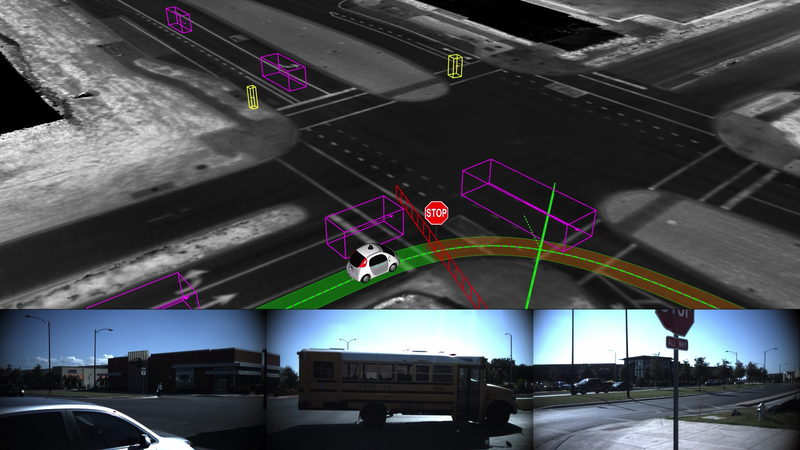 California published its summary of all the reports submitted by vendors testing robocars in the state. You can read the individual reports. They are interesting, but several other outlines have created summaries of the reports calculating things like the number of interventions per mile. On these numbers, Google’s lead is extreme. 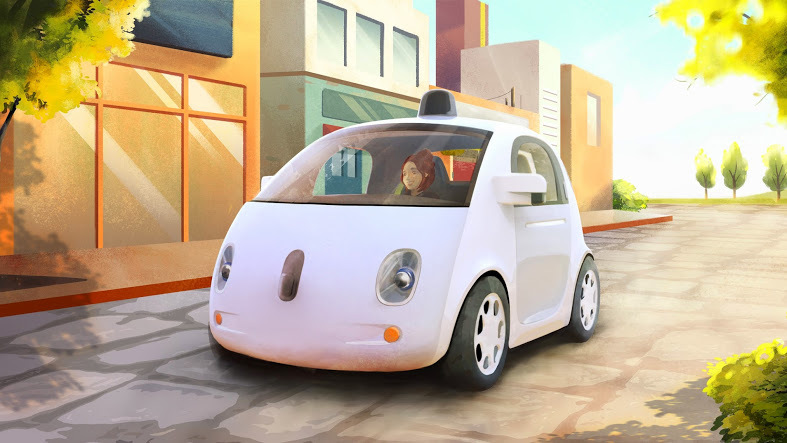 Of over 600,000 autonomous miles driven by the various teams, Google/Waymo was 97% of them — in other words, 30 times as much as everybody else put together. MIT Professor Daniela Rus is researching SMART automation and for the future of urban mobility. NHTSA released the report from their Office of Defects Investigation on the fatal Tesla crash in Florida last spring. It’s a report that is surprisingly favorable to Tesla. So much so that even I am surprised. Brad Templeton discusses Waymo and why it is an important move away from being a unit of a mega-company like Google or Alphabet. 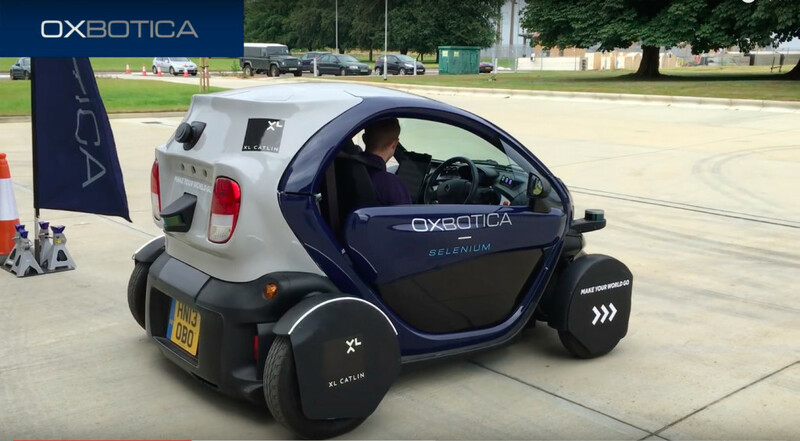 Oxbotica, a UK technology company with a focus on mobile robotics and driverless vehicles, has created Selenium, an autonomous software system acting similar to a ‘brain’ for a vehicle. 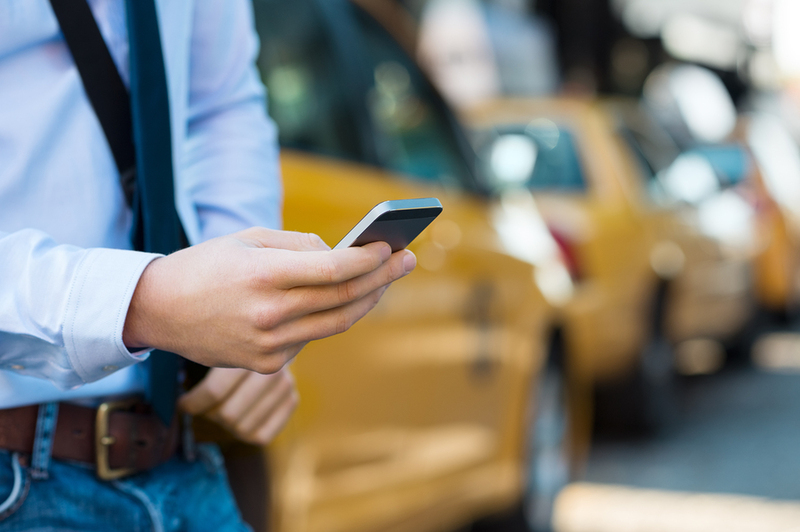 Selenium can work in pedestrianised environments as well as roads and motorways, and is not reliant on GPS to operate – meaning it can transition between indoor and outdoor settings, overground or underground. The system has been developed to be “vehicle agnostic” and can be applied to cars, self-driving pods (e.g. for campuses and airports), and warehouse truck fleets. Some people have wondered about my forecast in the spreadsheet on robotaxi economics about the very low parking costs I have predicted. I wrote about most of the reasons for this in my 2007 essay on Robocar Parking, but let me expand and add some modern notes here. 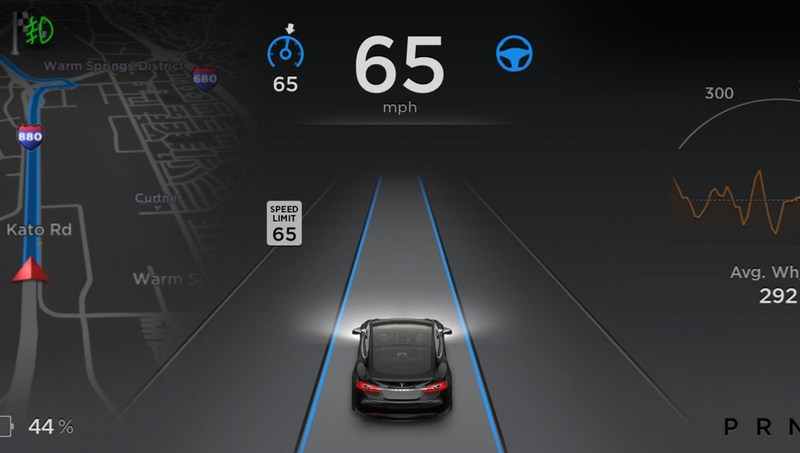 Michigan’s Senate are reviewing several bills related to automated driving. SB995, 996, 997, and 998 are now out of committee, and SB 927 and 928 are not far behind. These bills seem to be a mixed bag. Critically, they are in desperate need of clarification followed by thoughtful discussion. Editor’s note: Please note that this article refers to the versions that came out of the senate before moving to the house, where they have been slightly modified. 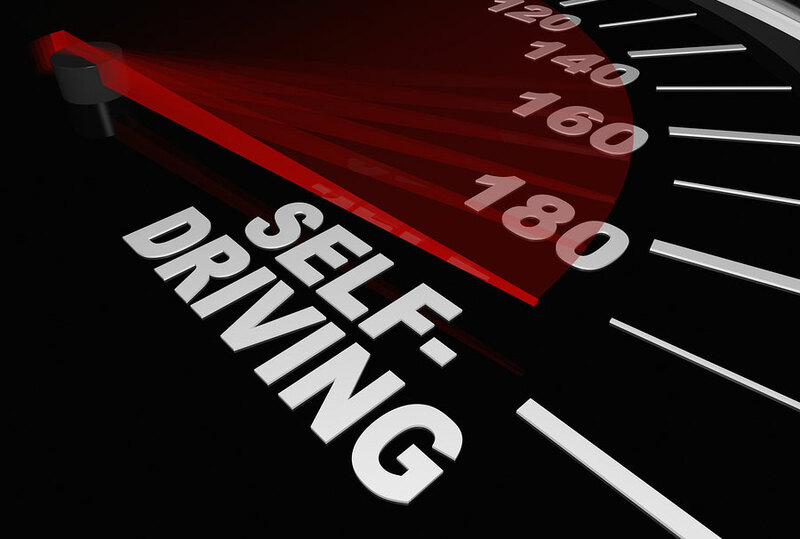 The US Department of Transportation is enthusiastically embracing automated driving, saying that self-driving vehicles are coming in some form (or many forms) and that the agency can play a role not only in supervising but also in assisting this transportation transformation. Brad Templeton, from Robocars.com, discusses the latest robocar related news. Two self-driving car events of note: Uber just began operating a fleet of Volvo self-driving cars in Pittsburgh, and nuTonomy launched the first autonomous pilot taxi program last month in Singapore. Both still require a driver, although he/she will be as hands-off as much as possible. 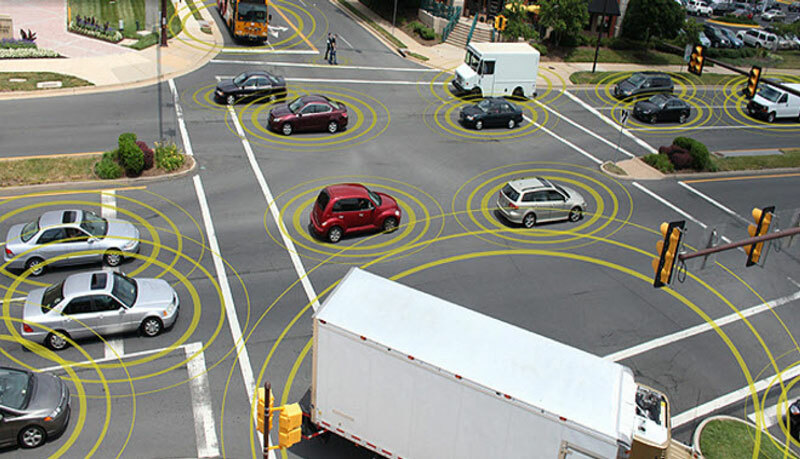 At the recent AUVSI/TRB conference in San Francisco, there was talk of upcoming regulation, particularly from NHTSA. Secretary of Transportation Foxx and his NHTSA staff spoke with just vague hints about what might come in the proposals due this fall. Generally, they said good things, namely that they are wary of slowing down the development of the technology. But they said things that suggest other directions. 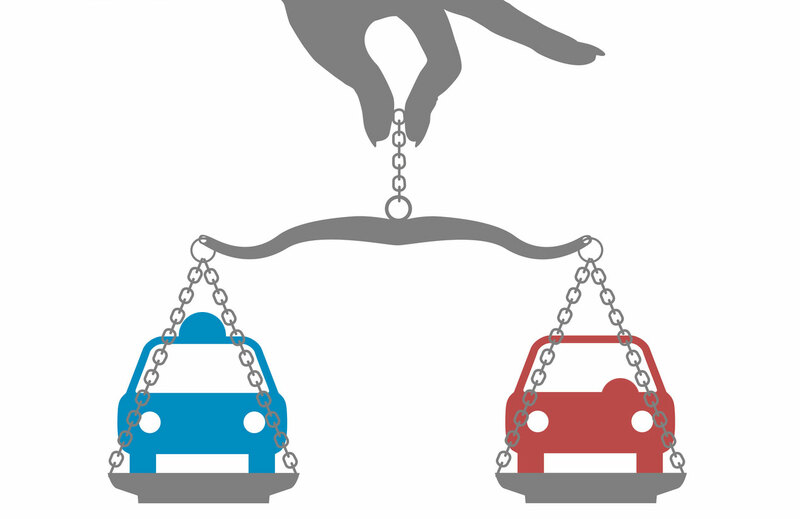 Robocar platooning, or just carpool? At the recent AUVSI/TRB symposium, a popular research topic was platooning for robocars and trucks. 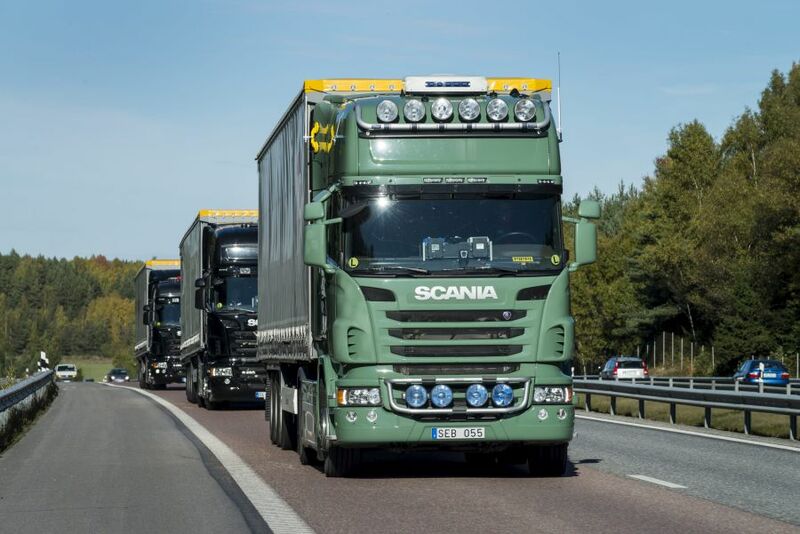 Platooning is perhaps the oldest practical proposal when it comes to car automation because you can have the lead vehicle driven by a human, even a specially trained one, and thus, resolve all the problems that come from road situations too complex for software to easily handle.